hey are a very popular Indian snack dish that can also be served as an appetizer.Elders as well as kids will surely love this recipe that is made using paneer and potatoes and can be served as after school snacks. Watch this step by step recipe and do leave me your valuable feedback.Read more..
Idli(steamed rice cakes) is the traditional south India cuisine. I am sharing you the full proof step by step recipe of how to make idli batter at home.Trust me its very easy and there is no rocket science behind it, if you follow the steps correctly ,you will definately land up making a spongy fluffy idli’s at home.This recipe is a very basic recipe which uses only three ingredients namely Urad dal, Idly rice and Salt. Idli’s goes perfect with sambar , chutneys and even with ketchup 🙂 yes my kids sometimes prefer having it with ketchup.Read more.. Sharing this Garlic cheese toast recipe for all you folks who wants to prepare something yummy yet quick and easy breakfast or brunch or even as snacks. Turn your regular bread into this cheesy delicious dish. 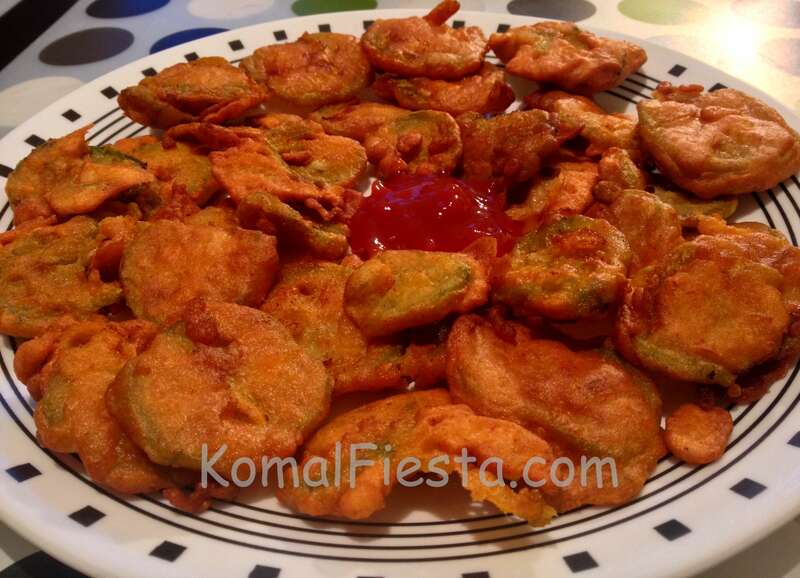 This recipe also serves as a great snacks for kids at school.Read more.. Bread bhajiya ,also know as pakora are usually served as snacks or appetizers.The most popular varieties are pyaaz pakora, made from onion and aloo pakora, made from potato.I tried to give slight new variation to it using bread and cheese. If you are feeling hungry and you have some left over breads at home and kind of bore to have the same sandwiches or jam butter bread.Try out this new simple and easy recipe. My kids just loved it and I am sure your kids will too 🙂 .Read more …. Do you always seem to have leftover bread lying in the kitchen and you don’t want to waste them, no need to worry !! !Do you love Dosa and you feel boring and time consuming to make it often at home because of soaking and fermentation process ? Here is some easy and an excellent way to turn your leftover bread into Instant Dosa/Uthapam. Read more..
Thalipeeth is a Maharashtrain multi-grain pancake popular.The flour is made up of Bajra atta,Chana daal, Urad daal, coriander seeds, cumin seeds, wheat, and rice. It’s highly nutritious and serves as very heavy breakfast or snacks for your family. Very easy and simple to cook. Read more..
Vada pav (in Marathi) sometimes called as Batata vada is a vegetarian fast food dish native to the Indian state of Maharashtra, especially Mumbaikars consisting of a potato fritter in a bread bun.Read more..
Hindus who maintain religious fasts especially once a week or during special festive seasons tend to prepare Sabudana/Sago/Tapioca pearls in this form. It is a delicious snack with a great texture. It is crunchy on the outside and soft inside. 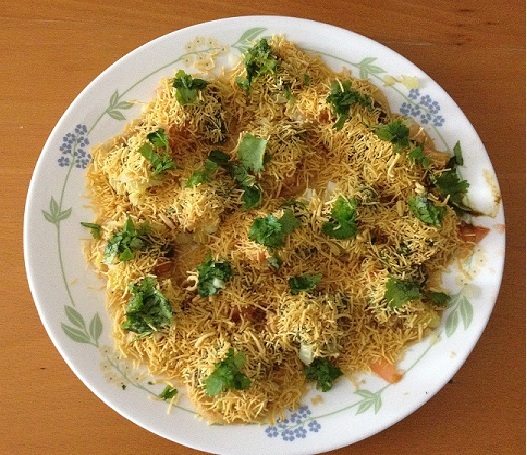 Sev Batata Puri is another famous chaat snack from the lands of Mumbai. You can either prepare Dahi Sev batata puri those are prepared with round puri with masala stuffed in it or you can make it with flat puri. 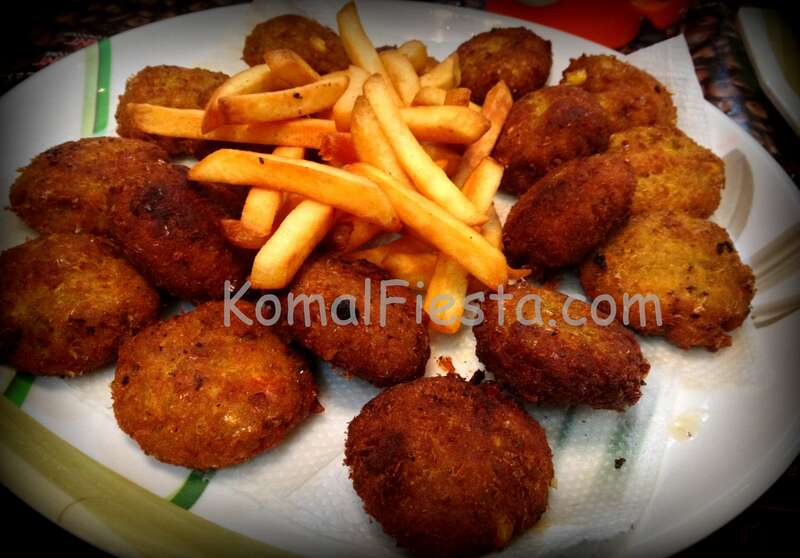 Corn Kebab is also known as Makkai Kebab is loved by most of the kids because of its sweetness. 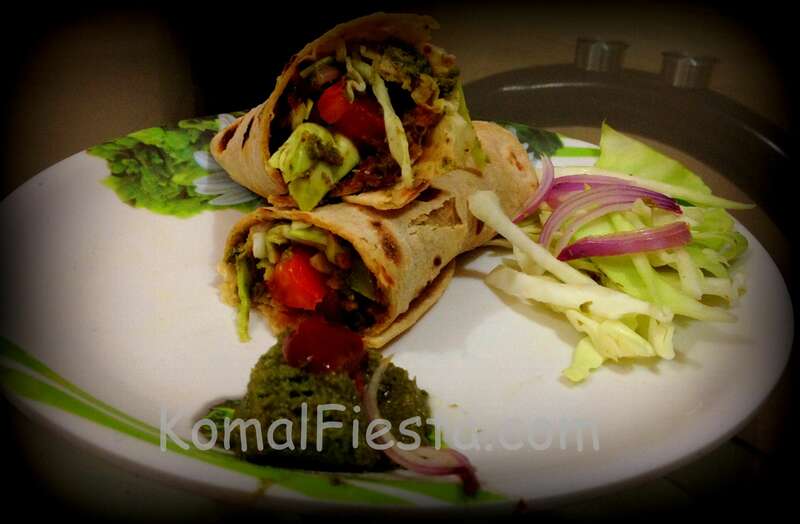 Paneer Kathi Roll is a delicious tangy and spicy snack prepared by Indian Cottage Cheese i.e. Paneer along with few more vegetables like cabbage,tomatoes,capsicum and onions. Yummy paneer is rolled in to healthy fresh home made whole wheat chapati.Read more..
A ridge gourd , also commonly known as Turai or Turiya or Dodka (in Marathi) is a well beloved in India. Its hard skin is peeled off and chopped and cooked as desired.But do you know you can also have this veggie as snacks.Read more.. This entry was posted in Indian quick and easy recipes, Snacks and tagged indian quick snacks, kids creative recipes, kids quick recipes, light snacks, quick snacks, veg quick snacks, veg snacks.